The news last week that US Rep. Dave Reichert will retire is welcome, and overdue, news. I’ve got plenty of courage. Really. 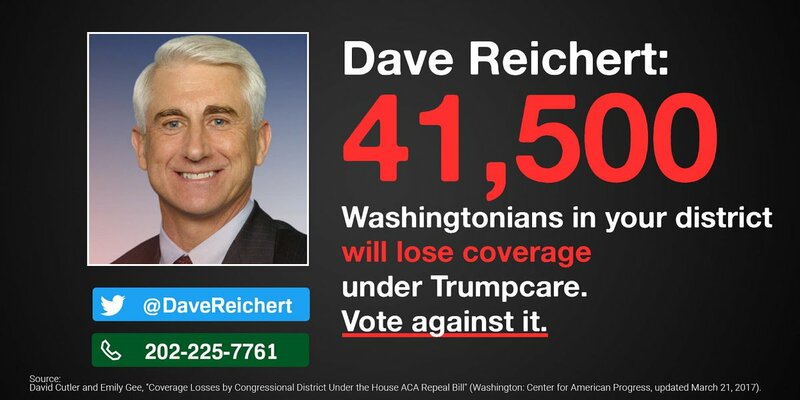 US Rep. Dave Reichert. Photo via Google. Reichert, a Republican, has been the 8th Congressional District Congressman for 14 years. The 8th includes Sammamish, other Eastside suburbs, Southern King County and east of the Cascades into Chelan County. Reichert is one of the few so-called Republican moderates in the US House. While he indeed has been more environmentally friendly than most of his colleagues, his has been a mostly reliable Republican vote throughout his 14 years, including the last nine months under Donald Trump. US Rep. Dave Reichert went from being for repeal of Obamacare in committee to “undecided” before a scheduled vote in the US House of Representatives. After the vote was pulled–when it became clear the bill would fail, as at least three dozen Republicans pledged to vote no–Reichert still won’t say how he would have voted. Last Wednesday, I wrote that Reichert is afflicted with political timidity. This was wrong. The US House of Representatives is scheduled tomorrow to vote on the House’s bill to repeal and replace Obamacare. Sammamish’s Congressional representative is Republican Dave Reichert, who has held his seat since 2005. He recently refused to hold Town Hall meetings with constituents because of the raucus reception other Republicans received over the prospect of repealing Obamacare. Call it Dave Reichert’s “I am not a wimp” moment. US Rep Dave Reichert: All smiles, all hat and no cattle. US Rep. Reichert, who represents the Sammamish area in Congress, frequently points to his 33 year career as King County Sheriff. Aside from his signature achievement of helping identify and arrest the Green River serial killer, Reichert says he proved his bravery many times. He uses this to explain why he won’t hold Town Hall meetings with constituents, especially these days when constituents are flooding Republican Town Hall Meetings to protest the potential repeal of the Affordable Care Act, more commonly known as Obamacare. Reichert voted in committee to repeal the ACA. His fallback to his sheriff’s days to boast of his bravery is reminiscent of President George H. W. Bush and his famous statement, “I am not a wimp,” when criticized over perceived timidity. We’re only two months into 2017 and already some names are emerging for the November 7 off-year election. City and County council races occur this year. A special election for the 45th State Senate seat, which includes the north end of Sammamish roughly along a line of SE 8th St., will also be on the ballot. Sammamish Comment gave a full rundown of the local elections in January. In Sammamish, two City Council Members upended the dynamics of the election when they announced at the Council retreat in January that they would not run for reelection. First-term Council Member Bob Keller and Mayor Don Gerend, who has been on the Council since the first election in 1999, said they will retire at the end of this year. Breaking News 1: King County Election results delayed until…when? King County Election results were supposed to be posted on the website by 8:15pm. It’s 8:30 and no results on the website. Sammamish Comment called and was advised there is a “glitch” in posting the results and there is no estimate when these will be posted. Meantime, US Rep. Dave Reichert (R-8th) jumped to a winning lead in the rest of the 8th Congressional District outside King County, with a 65% margin over Tony Ventrella. Reichert, the incumbent, is projected by The Comment to be the winner. The 8th includes Sammamish. In Pierce County, Proposition 1-Sound Transit 3 is losing 55% to 45%. In Snohomish County, ST3 is winning 51.2% to 48.4%. Author cityhamiltonPosted on November 8, 2016 Categories King County, SammamishTags Dave Reichert, King County, Sammamish, Sound Transit 3Leave a comment on Breaking News 1: King County Election results delayed until…when? 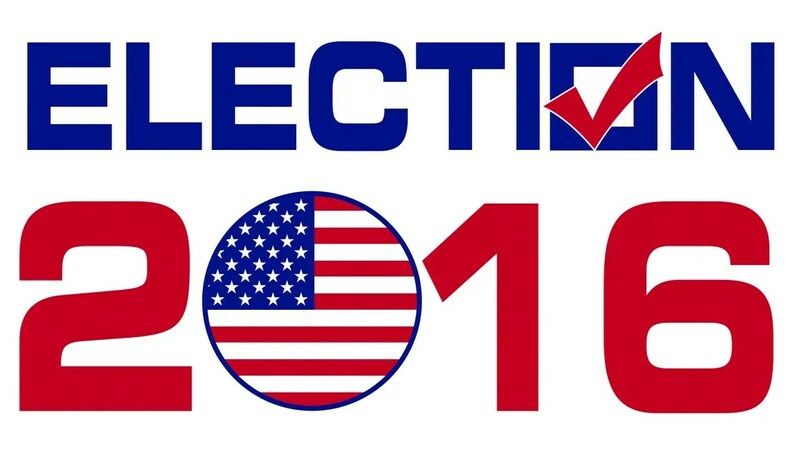 Candidates for state and federal elections across Washington filed for office last week. Sammamish is included in the 8th Congressional District, which now stretches across the Eastside, over the mountains and to Wenatchee–a safe Republican seat. But there were a number of challengers to incumbent Dave Reichert, a Republican. Sammamish is also included in the 5th, 41st and 45th Legislative districts for the state Legislature. The 5th includes the Klahanie area. With Sammamish’s annexation of Klahanie, we regain the 5th, which had been removed from Sammamish in the 2010 redistricting. The 41st encompasses the southern half of Sammamish, roughly from SE 8th. The 45th has the northern half. The following details who has filed for what. Where there are only two candidates, or in two cases, unopposed candidates, these names will not appear on the August primary ballot–only the November general election. Where there are three or more candidates, this will be winnowed down to two in August for the November general.